For all its prowess—fortress endowment, spectacular capital campaign, formidable faculties—Harvard has been acting like an elephant afraid of a mouse. It has been timid about communicating the $6.5-billion Harvard Campaign’s success, lest Harvard-bashers (and they are legion) sound off. But surely no one doubts that a fundraising drive that secured $6 billion in gifts and pledges 42 months before its formal end is going to end up billions beyond its goal. Although one cannot argue with the campaign’s staggering proceeds, the effort has been surprisingly reticent about its academic aims. 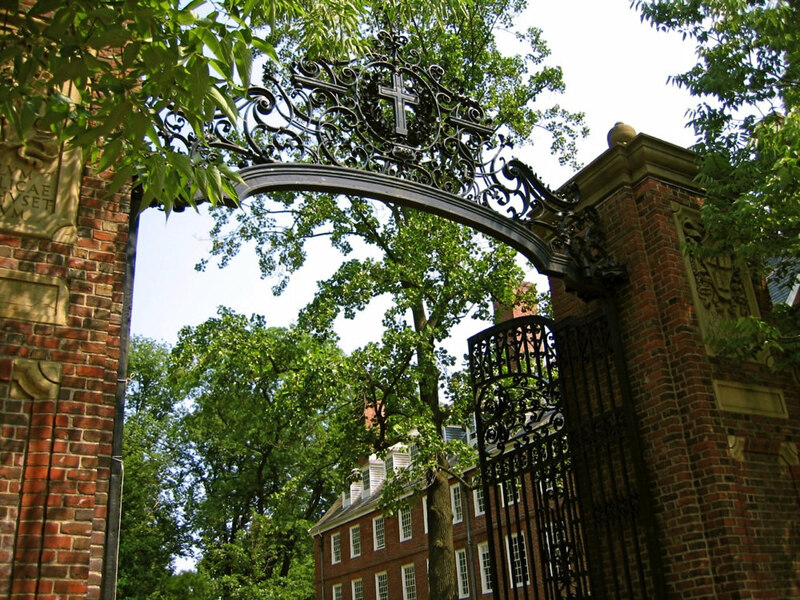 Is Harvard, like peer institutions, interested in funding neuroscience research, or big data? Presumably so, and prospective donors have likely been briefed, but the community at large remains in the dark. Of course, no one wants to set a goal and fall short, and the denizens of fields less blessed with new resources may feel neglected relative to more fortunate colleagues. But these are tactical decisions: over time, everyone will be able to see the huge investments in engineering, applied sciences, and allied disciplines as the University grows in Allston. Prioritizing tactical concerns may impose strategic opportunity costs. For a University too often known only for its endowment heft, deemphasizing the connection between record fundraising and its academic aims risks worsening the public-relations problem. Harvard’s ability to rally supporters to underwrite its mission—a strength—becomes a story about the rich becoming richer. Within what is supposed to be One University, why not put its engineering expertise on display (for example, elegant research in 3-D printing and its promise for fabrication of synthetic organs) so classicists and historians can share in the excitement of their science colleagues’ discoveries? Better to help them understand the opportunities, and why Harvard focuses investments there, than to keep them in the dark. The plans formulated by and with the MIT and Princeton communities, and broadly communicated there (yes, as a prelude to fundraising), are instructive. Better for Harvard if its constituents grasped both where the University seeks to grow, and the challenges the Corporation and administration perceive. Much of the campaign is about shoring up the balance sheet to create flexibility for future presidents and deans. It seeks to do so by endowing financial aid (expensively extended in the prior decade); paying for deferred maintenance (House renewal) and needed new buildings; endowing existing professorships; and amassing unrestricted cash, in order to pursue new opportunities (for instance, online courses). After Harvard’s existential financial shocks in 2008-2009 and the unplanned long interval between capital campaigns, a wary focus on the budget is understandable. It will matter all the more if the Corporation’s fiduciary view of the future is borne out: that tuition growth (after financial aid) will be constrained; that federal support for scientific research will grow weakly, at best; and that sustained double-digit returns on endowment investments are unlikely—if the University’s finances, in other words, are squeezed on all fronts. Professors and staff members who are made aware of these concerns might be more receptive when deans explain the tradeoffs they must make (see for example, “House Renewal Gains and Challenges” ). Members of the Faculty of Arts and Sciences have heard about the $400-million unrestricted endowment for engineering and applied sciences (and that it is the largest gift to Harvard), but they have heard little about what FAS’s $2.5-billion campaign aims to do; the timing of pledges versus the receipt of cash; and the intersection of these benefactions with recurring deficits. They ought to know more; and future faculty recruits might more readily agree to come if they could understand the place better. What misunderstandings prevail beyond campus? Do kindly disposed alumni, who can be useful ambassadors, understand the uses to which $37.6 billion, $6.5 billion, and $400 million are to be put? Does the less affectionate public at large, which has other concerns? And what of the politicians who represent them—and have their own pressing priorities and excruciating resource constraints?